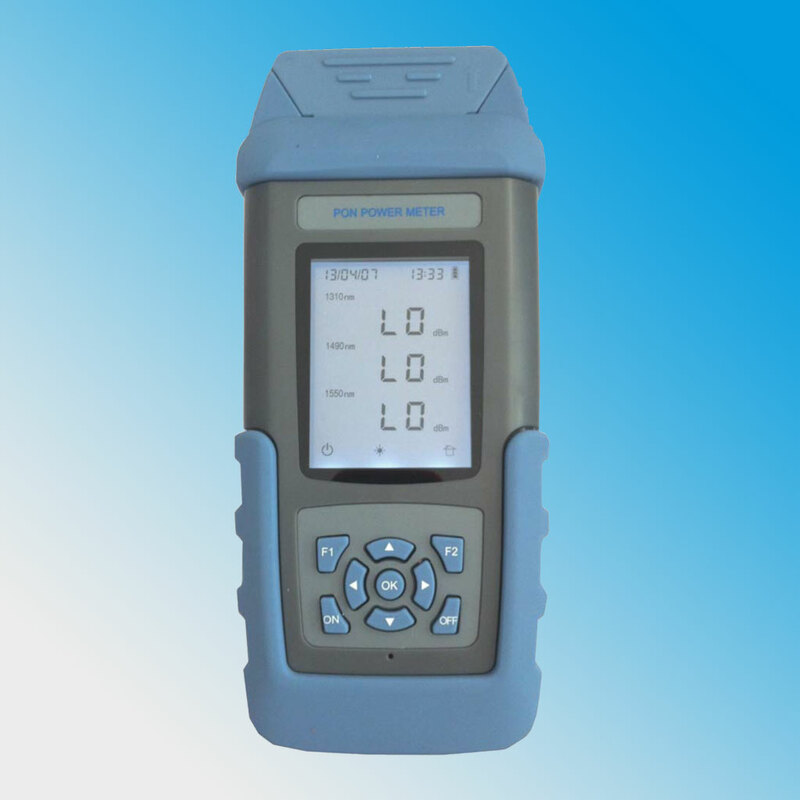 ST805C PON Power Meter is specifically designed for the PON network construction and maintenance. 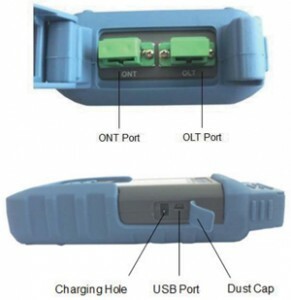 It’s a useful site test tool for the engineers and maintenance operators of PON network of FTTX. 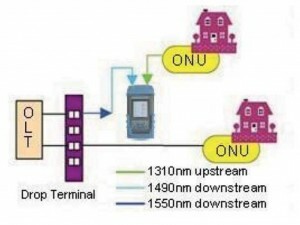 It can perform in-service testing of all PON signals (1310/1490/1550nm) on any spot of the network. Pass/fail analysis is conveniently realized through users’ adjustable threshold of every wavelength. Adopting 32 digits CPU with low power consumption, ST805C becomes more powerful and rapid. More convenient measurement owes to friendly operation interface.